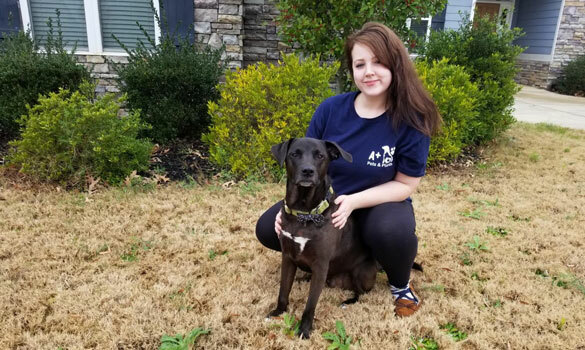 We choose only the most responsible animal lovers to join our pet sitting team and put new hires through a thorough training program. Our dog walkers and pet sitters are committed to developing a personal and long-term relationship with your pet. Before services begin, we’ll match you up with just the right walker or sitter, and set up an appointment for a private meet-and-greet in your home so you can get to know your pet’s new caregiver and discuss your pet’s individual needs. Miranda is truly passionate about pets. She has spent years working with rescue groups in the area. She currently has 11 dogs and 2 cats of her own. Taking care of pets brings her true joy. Miranda’s husband, Eric, works alongside her many days. 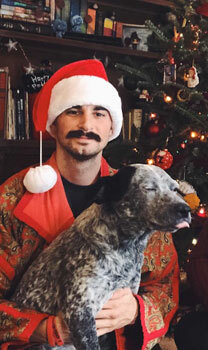 He also is passionate about pets. Both Miranda and Eric are bonded and insured under our company policy. We are so happy to have Miranda and Eric working with us and sharing their love of the animals! Terri grew up in a family surrounded by rescue animals. She has been a pet lover her entire life. She is the mother of two sons and a cat named Joplin. When she's not working, Terri enjoys reading and gardening. Terri brings her enthusiasm to work every day. 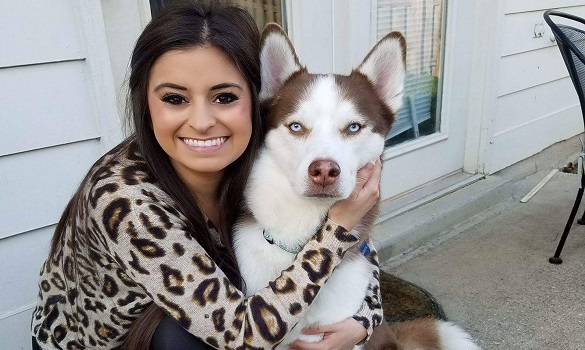 Shelby recently moved to the Martinez area from Lexington, KY. She and her husband brought their two huskies Dakota and Oakley. 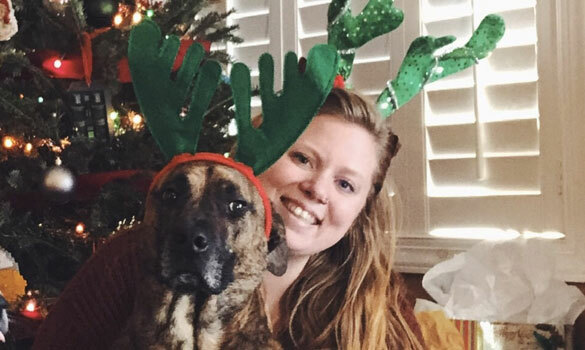 Shelby has been a pet lover her whole life and brings previous experience in working with animals to the team. She is punctual, hardworking, and dependable. In her spare time she likes to cook, spend time outdoors and at the lake, and crafting. Cameron was born and raised in Augusta. She has had pets all her life including iguanas, squirrels, rabbits, ducks, goats, and a pig. She currently has a Catahoula mix named Darcy and an American Foxhound named Jack. She considers animals gal’s best friend. Her hobbies include antiquing, vintage memorabilia collecting, and listening to vinyls on her record player. 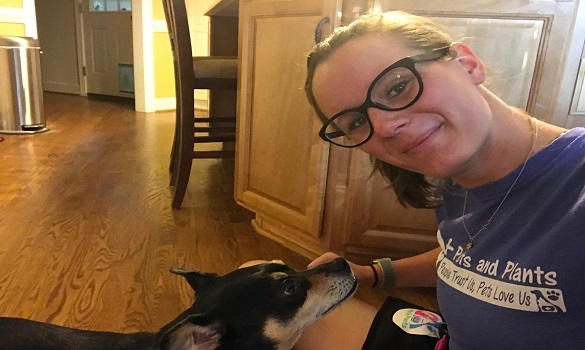 She is nostalgic, shows love for all animals, and brings great enthusiasm to the team. Sarah is originally from Sandersville, Georgia. 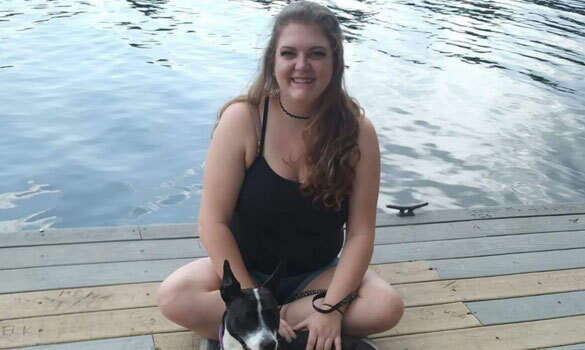 She has been in the Augusta area for about 5 years now and has experience being a life coach and working with animals of all kinds. She has grown up with pets and feels as though they are family. She currently lives with a few roommates and her three rescues Kiara, Ryder, and Lacy. She enjoys going to the gym, writing, and playing music. She brings a great dynamic to the team. Brianna is passionate for animals. 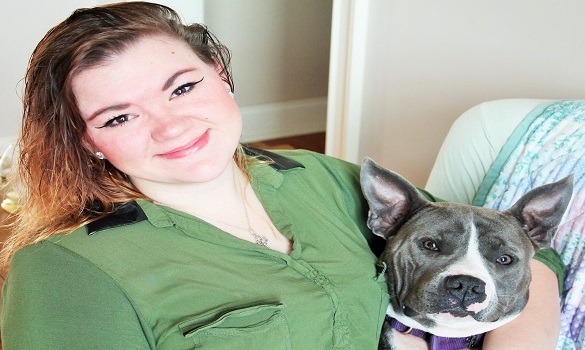 She is the proud mom of her rescue pup, Sanga. She recognizes each pet has their own personality and style and will adapt to exactly what they need. If your pet wants cuddles, they get cuddles. If they want space, they get space. She is excited to meet all of your unique pets! Brittany and Ryan share their love for animals and work together as a team with A+ Pets and Plants. In addition to working with us, Brittany is a Learning Specialist, working with children. 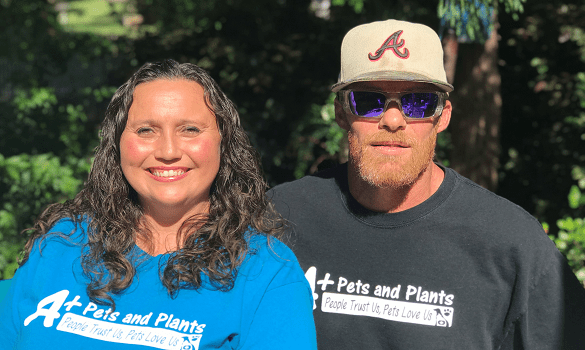 Ryan and Brittany share their love for animals and work together as a team for A+ Pets and Plants. Ryan is a full time fireman, but still finds time to walk and care for our furry friends on his days off from the firehouse. Sara is a dog and cat "mom" to four amazing rescues. 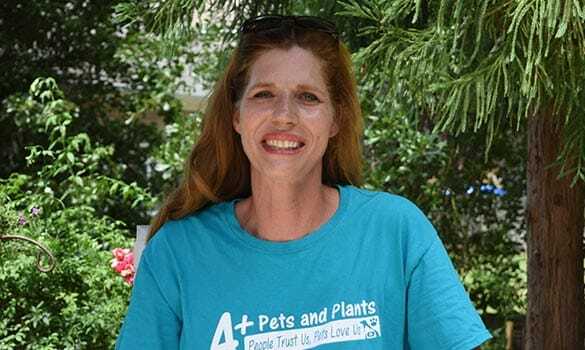 She has always had a deep connection to nature and when not working, she loves spending time outside with her pups and caring for her many plants. A+ Pets was exactly what we needed. —Jennie F.